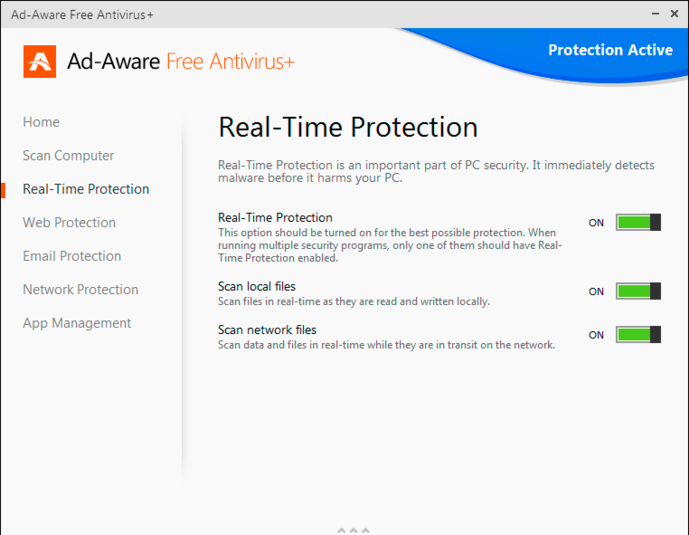 Need Help to Completely Uninstall AdAware 2017 from Your PC? Since I discovered that so many people had troubles to uninstall Adaware 2017, I have decided to work out a comprehensive tutorial for users to read, and here it is. As you may know, the uninstall process could be different depending on your PC’s operating system. But they are not that different to recite, and all you need is to do it right. 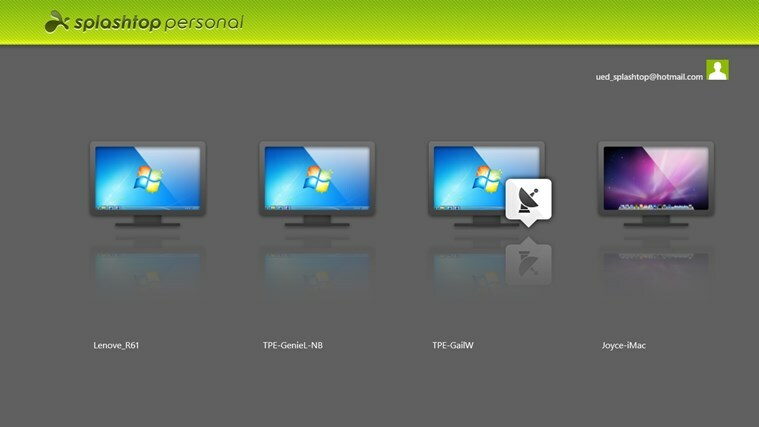 Lately a lot of users found troubles when trying to remove Splashtop Personal on their PCs. If you’re stuck in this removal, the following tutorials may help you out. How to uninstall Tom Tom HOME from Your PC? Find out here! If you’re one of the users who don’t know how to effectively uninstall Tom Tom HOME in Windows, you’ll find answers on this page. 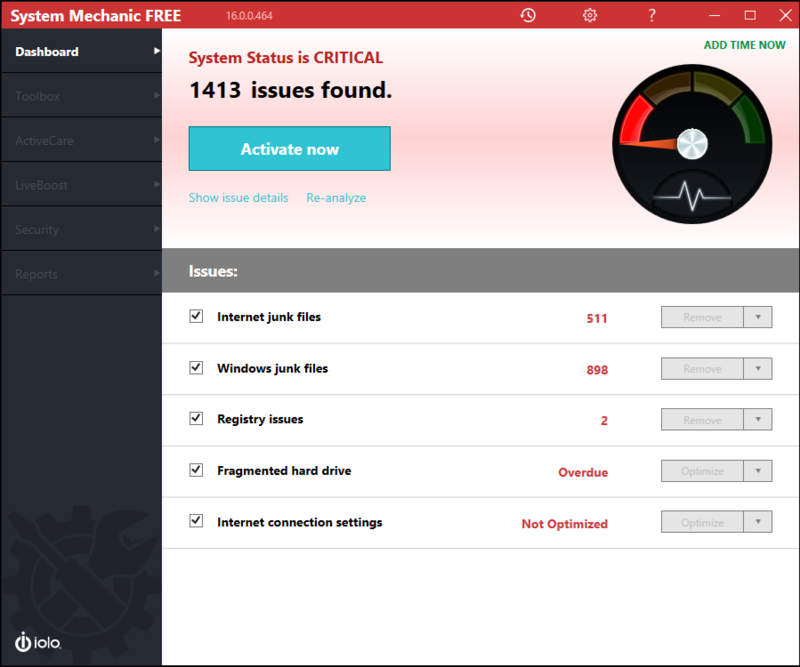 Browse the page for solutions to remove System Mechanic from your PC. You’ll learn something helpful that can be used for long.